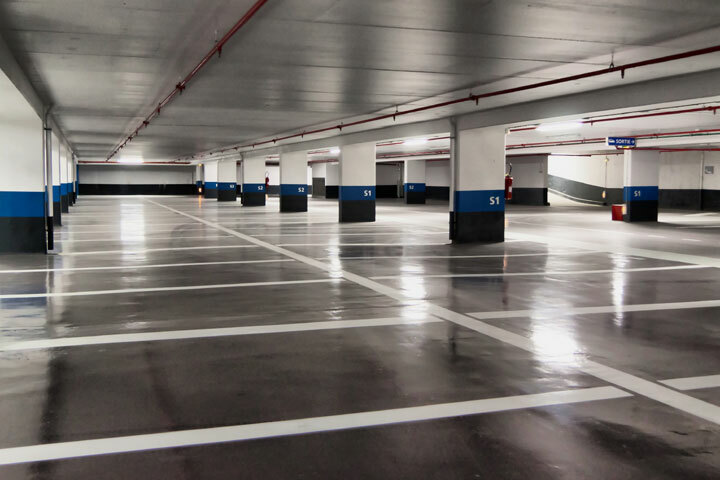 With our custom API, we allow our partners to take data streams from facilities such as parking garages and gated parking lots and transfer that often unused data into triplogs in the RideAmigos system. These data sources can elevate your user’s triplogging by automating tracking of some forms of transportation as well as offer your transportation demand managers a more complete picture of the commuting habits of your users. Importing external data streams allows you to consolidate transportation records for your users into one place, effectively creating a system of record for your commuter programs. For a more in depth look at the opportunities of data integration take a look at what MIT did by integrating multiple data streams to create automatic triplogs on their Cambridge campus.